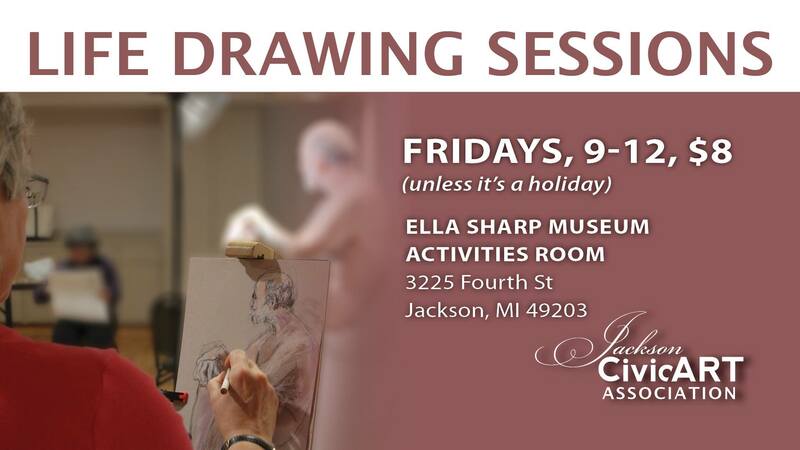 Every Friday except holidays, 9am-12pm in the activities room at the Ella Sharp Museum, $8. Dry media only. Last Friday of the month will be model in costume with an emphasis on portraits. 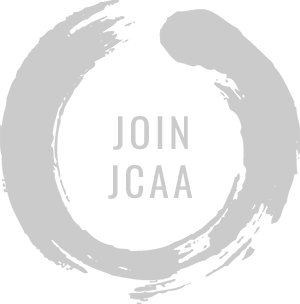 We are searching for models. Pay is $50 for 3 hours. Must be willing to be unclothed. Please email Mary at MaryHertlerTallman@gmail.com for more information or questions.